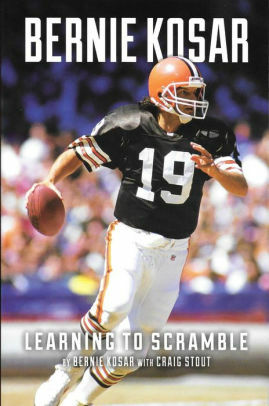 Legendary Cleveland Browns quarterback, Bernie Kosar, will discuss his book, Learning to Scramble. Pre-signed books will be available for purchase. Meet and greet to follow the event. Legendary Cleveland Browns quarterback, Bernie Kosar, will discuss his book, Learning to Scramble, which chronicles his rise from Youngstown to prominence as the leader of the University of Miami’s first national championship team, and then to glory in the NFL with the Cleveland Browns. Meet and greet to follow the event. Pre-signed books will be available for purchase. Bernie Kosar will not be signing books or memorabilia at the event. The book is an unvarnished and completely authentic account of an extremely talented man’s ability to not only learn from his mistakes but to evolve and develop new ways of approaching life. It’s a distillation of what can be done with just a little more time and a little more opportunity – all you can accomplish when you learn to scramble. 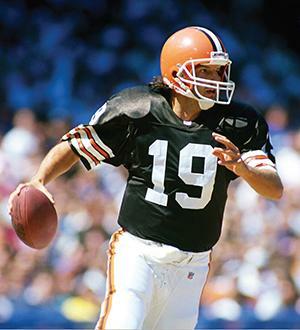 Kosar led the Browns to two AFC Championship games, set a league record by throwing 308 consecutive passes without an interception, and set a record for consecutive playoff games with at least three touchdown passes. He went on to play for the Super Bowl champion Dallas Cowboys and Miami Dolphins before retiring in 1996. In 2007, he brought the Arena Football League’s Gladiators to Cleveland. 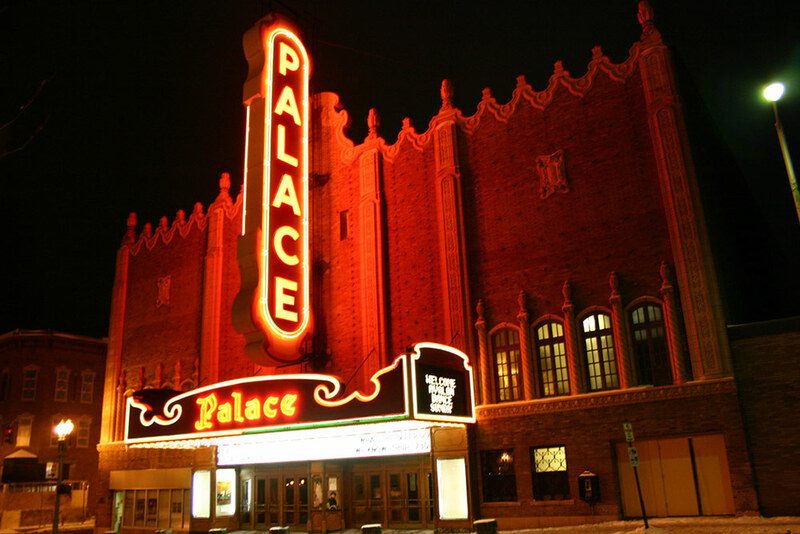 The Canton Palace Theatre maintains the architectural integrity of its historic Theatre and partners with others to present cultural, entertainment, and educational experiences for the community.